They say weddings are all about the love, the romance, the emotions and moments… and then someone shows me THESE BALLOONS and suddenly weddings are all about that instead!! Am I wrong? But aren’t they fun and pretty and brilliant? 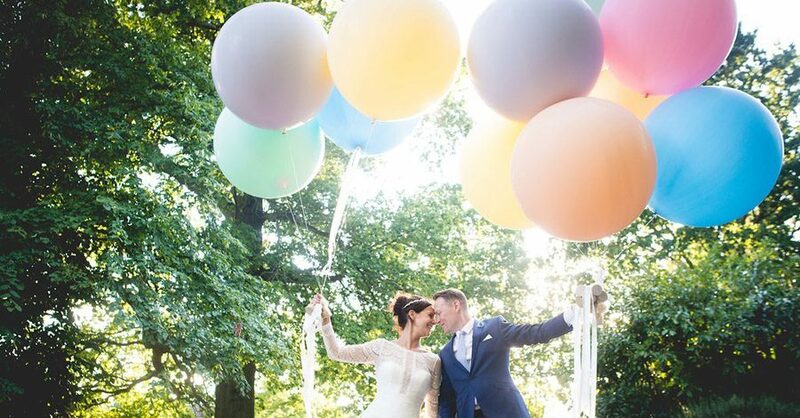 I’m absolutely thrilled to be sharing today’s wedding because – [balloons, obviously?] 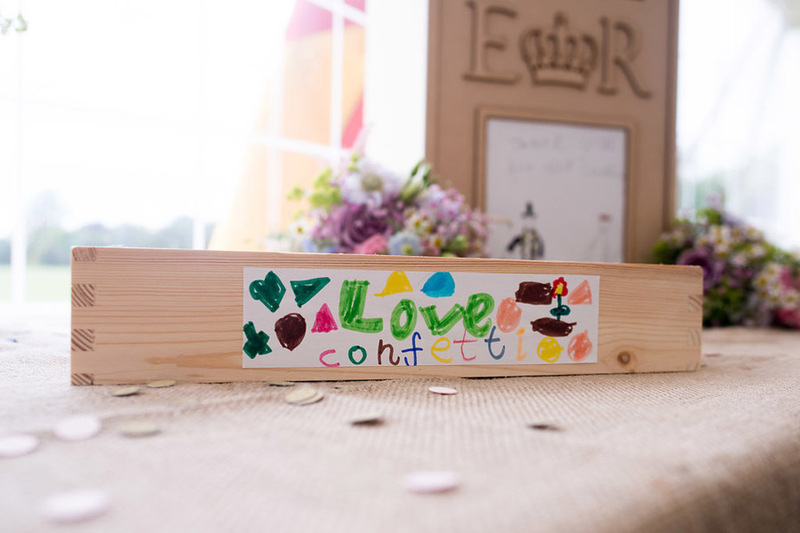 – it’s a real family affair, with the little ones even helping to make the wedding favours! The venue is London Shenley Club (Hertfordshire). The pics by our lovely friend and sponsor Nicola Norton Photography are a breath of fresh air, the details are wonderfully creative and Becky and Liam are just the most gorgeous-looking pair too! Becky and Liam described their big day as like a big, summer children’s birthday party, with cricket! They included all the best things about summer: the outdoors, sunshine, cricket, Pimms, barbecued food, ice cream, children running around in the grass… and you know what? When a wedding is all about family and children it becomes SO much FUN! There’s too much pressure to DIY wedding details, and so I’m proud to be featuring a classic English wedding today where the bride and groom found local suppliers to style their day… and not a sewing needle in sight. 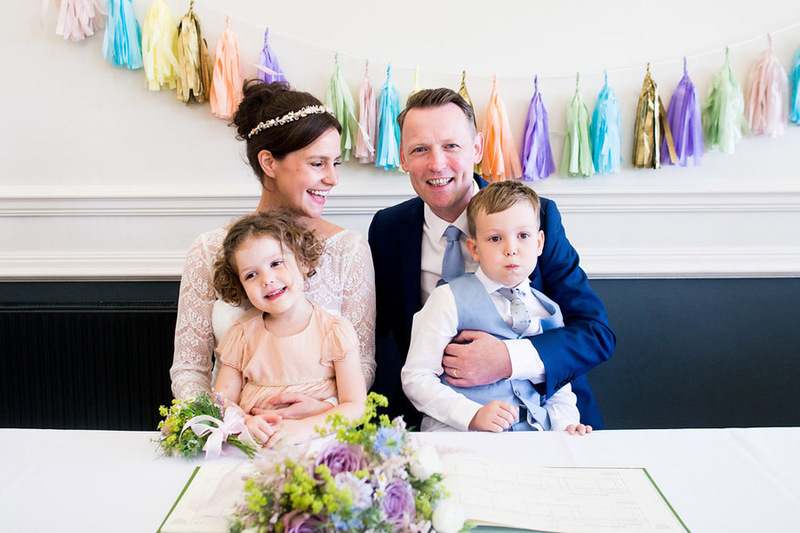 Joe and Florence had the most perfect wedding – a big party for family and friends with elegant styling in a Yorkshire stately home. British brides and stylists constantly amaze me with their skill in combining vintage and modern. Today I have a shoot which does this soooo well: set in the luxurious Biggleswade Mansion House and showcasing the work of a lovely group of local Hertfordshire wedding suppliers – this is fab. Images are by the very lovely Lucy Rose Photography.